yoga, breathing, and enhanced body awareness. 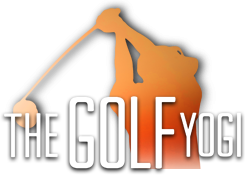 The goal of The Golf Yogi is to bridge the gap between the practice range and the fitness room. 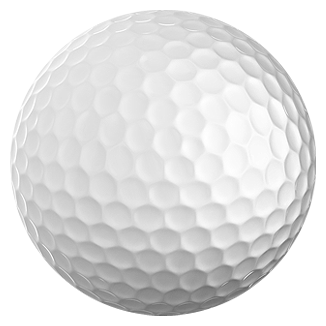 Golfers work out to improve their game, but many people have no idea if what they are doing is actually helping, or even relevant to their golf game. Don’t waste anymore time or money doing workouts that leave you wondering if they are actually helping your game! 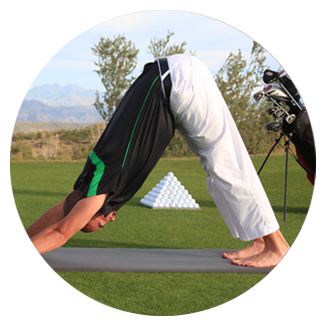 The Golf Yogi’s sessions are tailored to fit each individual’s needs to improve flexibility, balance and body awareness. Mark Williamson, The Golf Yogi, played professionally from 2002 thru 2009. After five years of consistently practicing yoga, Mark earned his Registered Yoga Teacher Certification from At One Yoga in Scottsdale, Arizona.